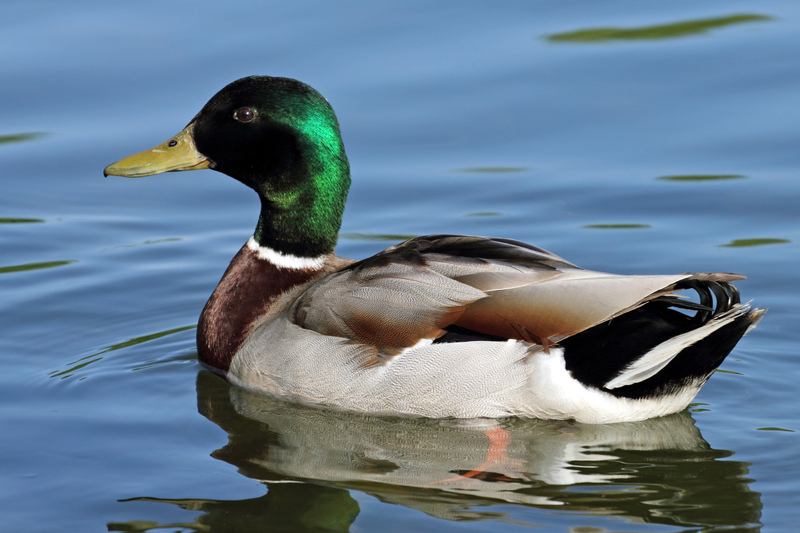 No matter how beautiful a duck seems to you, it can represent both, good as well as bad omen, in your dream. You have got to pay attention to what it does in your dream, so that you are able to interpret the messages from your conscience in a much better way. 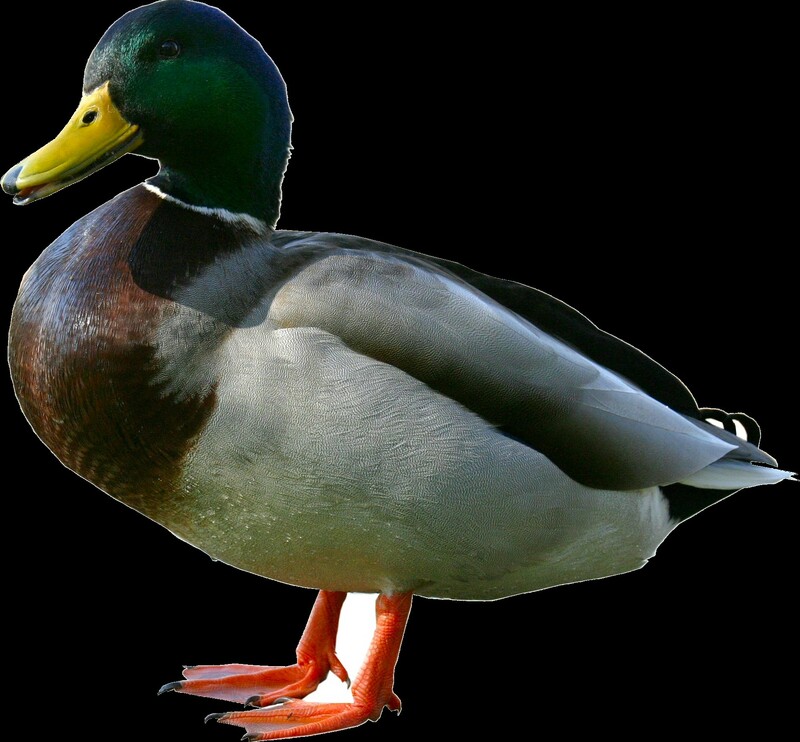 If you dream of a duck, it indicates beginning of something new, which may be of something positive. You may start a new business or are already planning to. 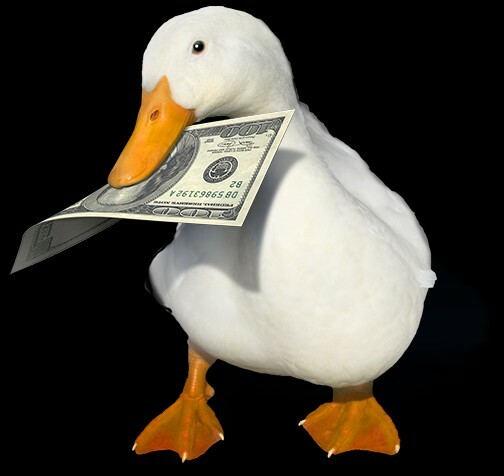 if you already have a business and if you dream of a happy duck, your business may reach new heights in the market. 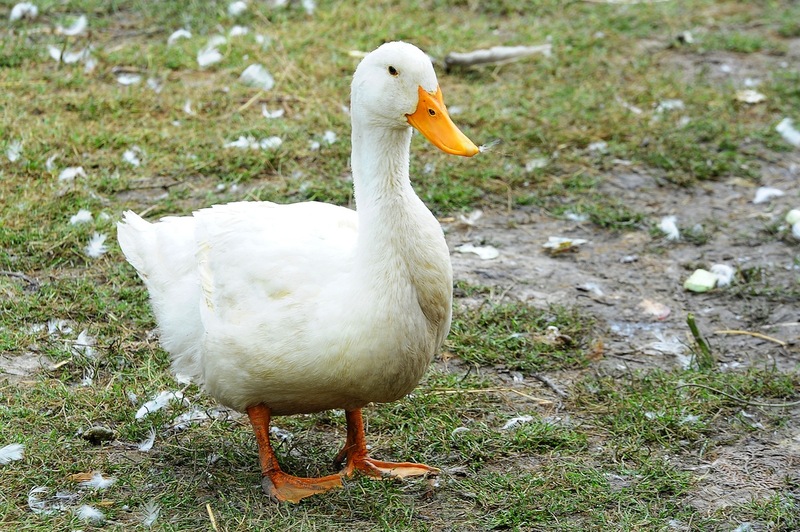 If you see a duck with ducklings or a group of ducks, it is an indication of some happy family times. You may go on a trip with your family or may take your wife and kids out on picnic. 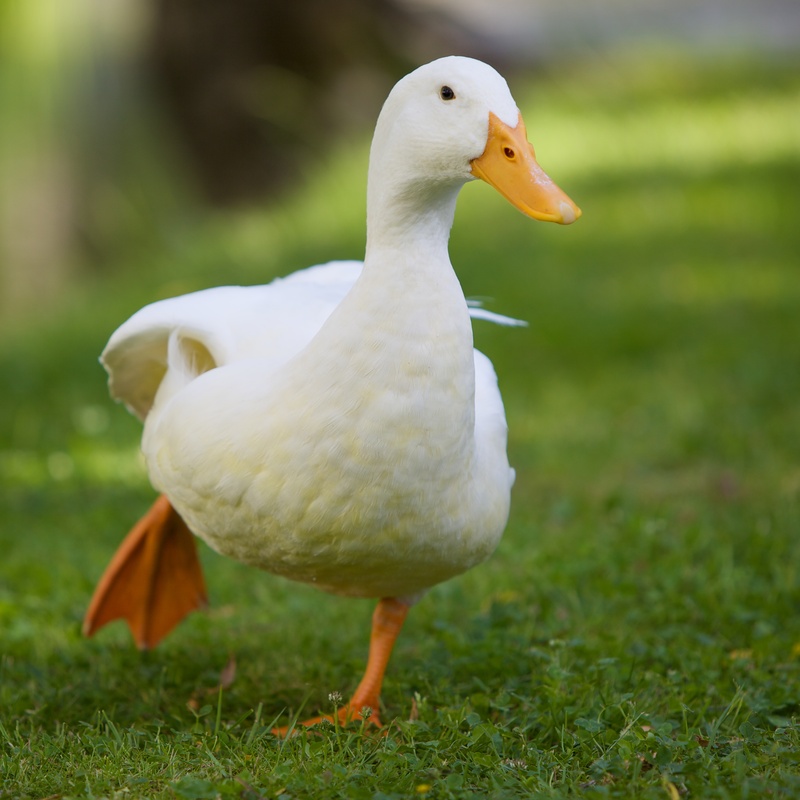 In general words, if you see more than three or four ducks in your dream, it indicates support of family and amazing moments that are going to be parts of your memories, soon! 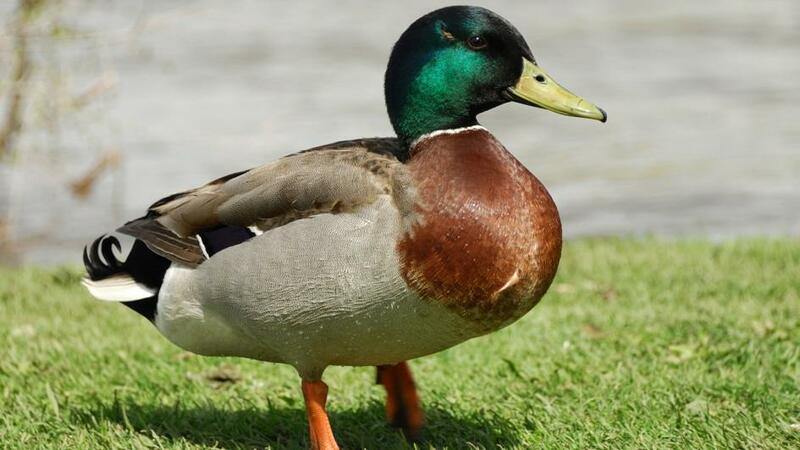 If you dream of killing a duck, you may have someone talk behind your back. Someone is going to talk ill about you for sure! 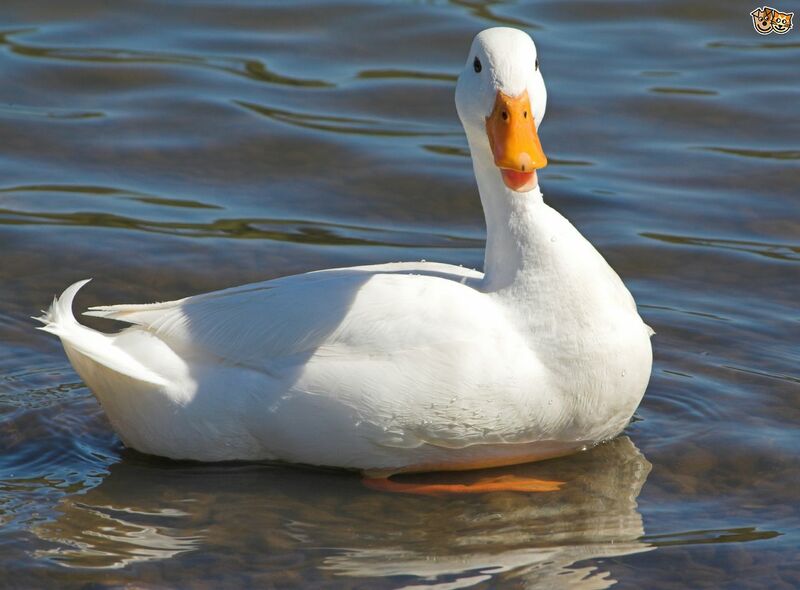 A duck represents happiness, family bonding, friends, gossips, progress, fortune and also bad luck. 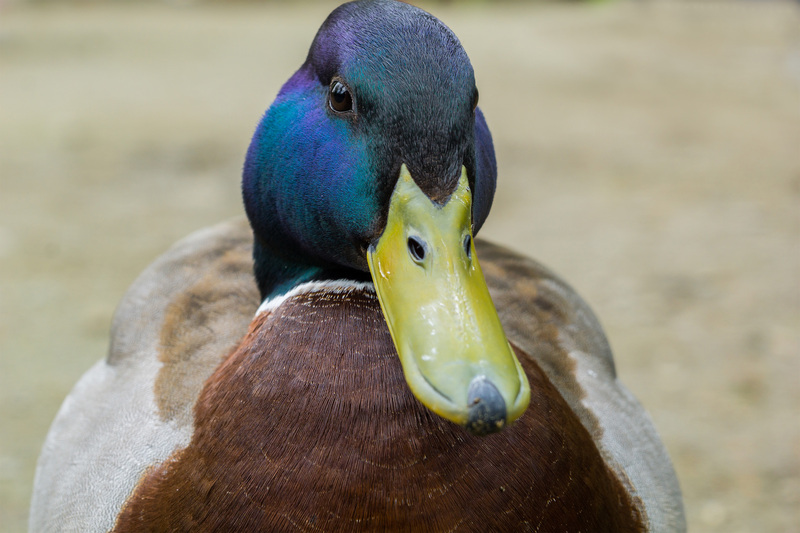 If you see a dead duck in your dream, you may get some bad news in the coming days. 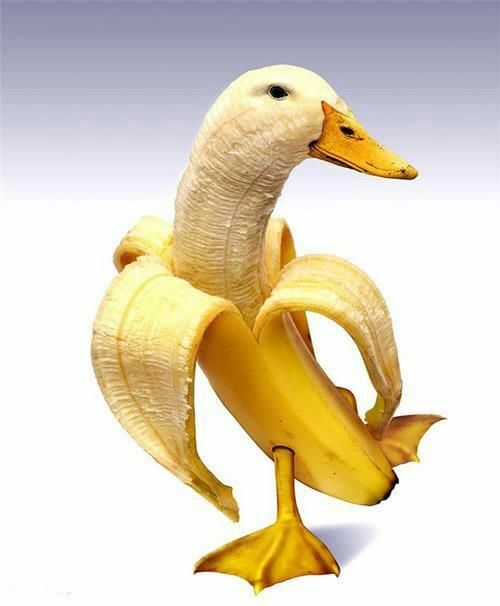 Dreaming of eating duck is, strangely, a happy and content dream. 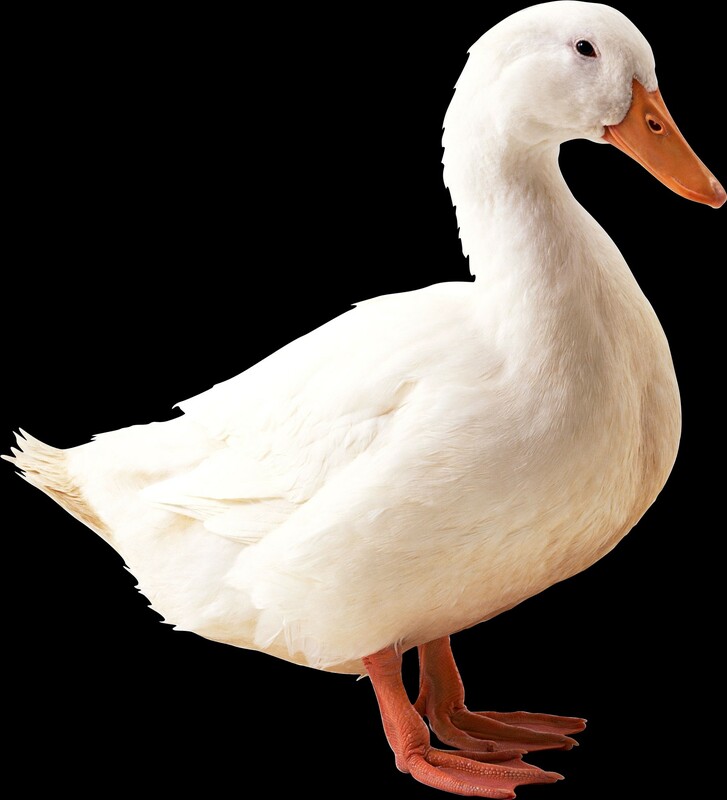 If you eat a duck in your dream, it indicates fortune and good news. This news, most probably, will be an unexpected one, which will change your life for good. 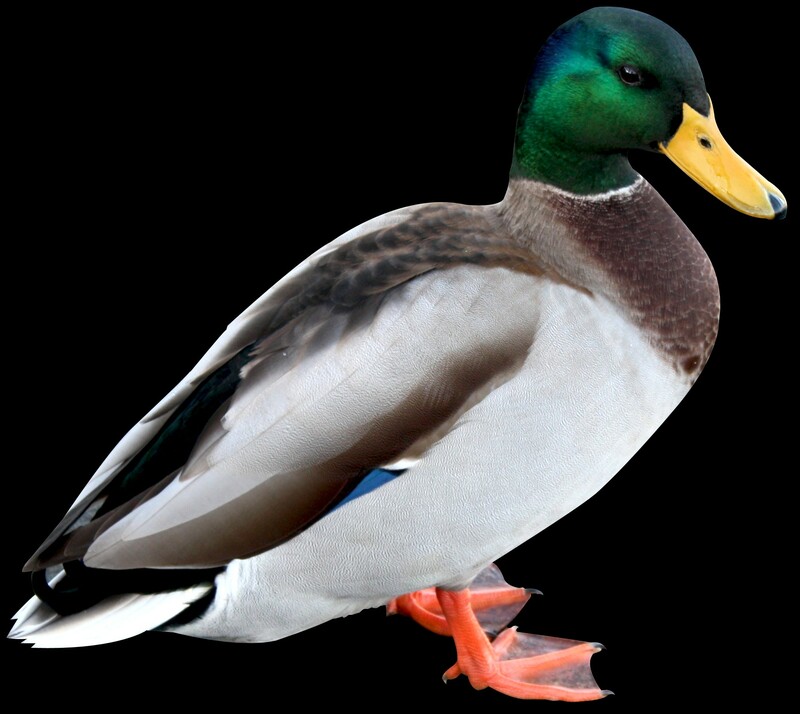 If you not only see, but also hear the voice of a duck in your dream, it is some sort of a WARNING sent by your sub-conscious mind. 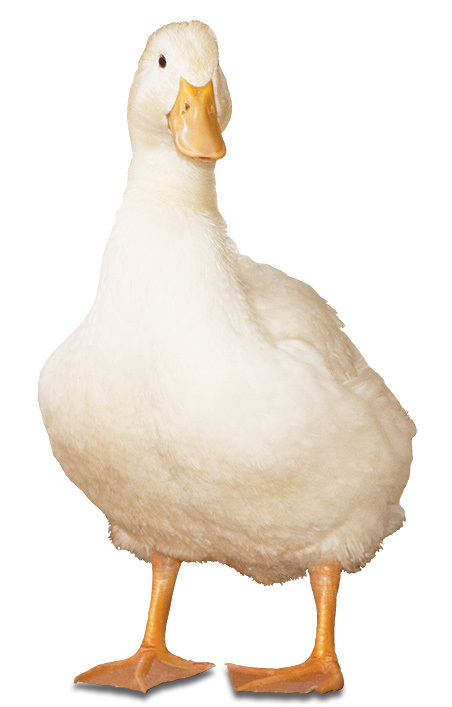 Eating duck meat - Dreaming of eating duck meat is a positive one. 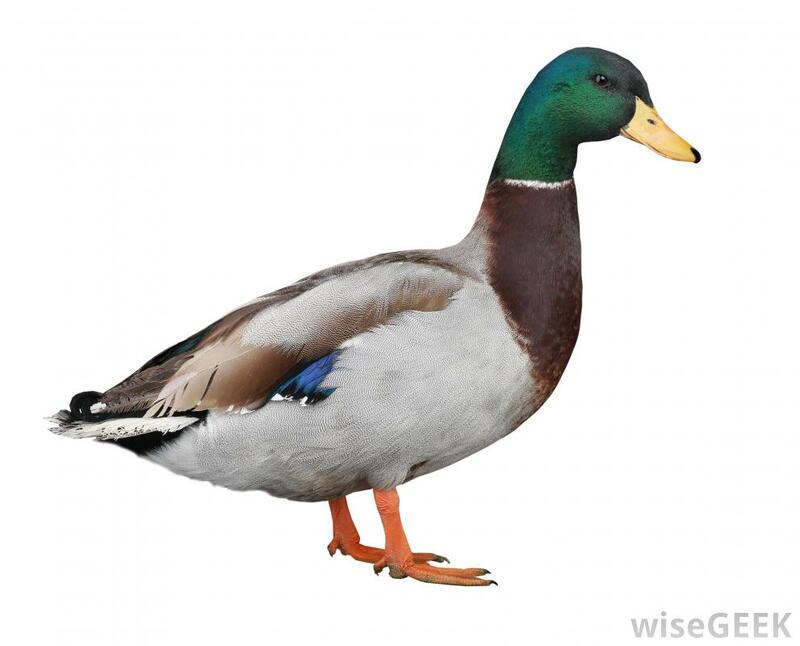 Hitting duck - If you dream of hitting a duck, you are trying to suppress rumors about yourself. There are a lot of people talking ill about you and you are aware of that. 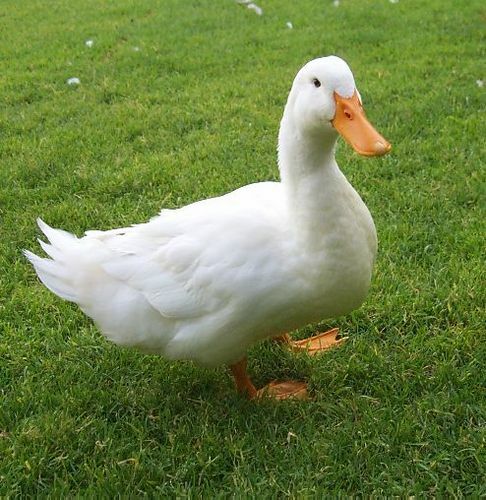 Chasing duck - You are trying to get into other people's lives, if you dream of chasing a duck. This symbolizes happiness and good luck.